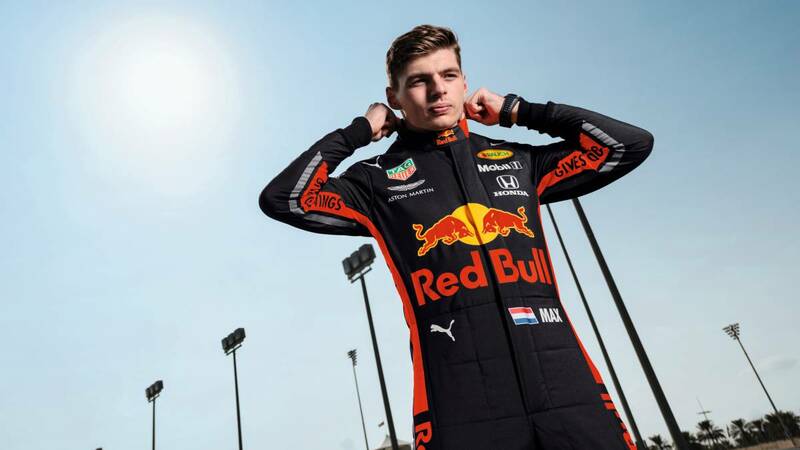 Home F1 "The one they fear is Verstappen"
"The one they fear is Verstappen"
Horner, head of Red Bull, about the Dutch pilot at BBC: "He has all the skills to overcome Lewis or Sebastian, or whoever. Christian Horner, head of Red Bull, points to his driver as a reference for the Formula 1 of the future. "He will lead the development", says about Max Verstappen in his first year in the team of Milton Keynes without Ricciardo at his side. The Dutchman, 21 years old and with five victories in his career, faces a year of consolidation as a star. "He has all the skills to overcome Lewis or Sebastian, or whoever he is, I do not think he needs anything to beat them and probably is the pilot they fear the most", says Horner on BBC. For the Briton, "Max has evolved He has more experience and more world, he is very quick and has his own character, his determination is absolute and he is not afraid. " Unlike Hamilton, who for Horner "is in a different stage of his career, has all the experience but also 34 years, at some point it is logical and natural that the brilliance of his talent begins to decrease. It is human, in ten years will be the same for Max ". Although the energy team knows that many of their steps forward pass through which can help them to give Honda, their new engine supplier. "Progress is our goal, to be more consistent in all circuits and, hopefully, to have more horses than last year, that will help reduce the disadvantage." It is a great challenge to make the season with three engines, , we will assume a penalty if that means consistent progress, and we are extremely hopeful that the benefits will go one step further than we were in recent years. "